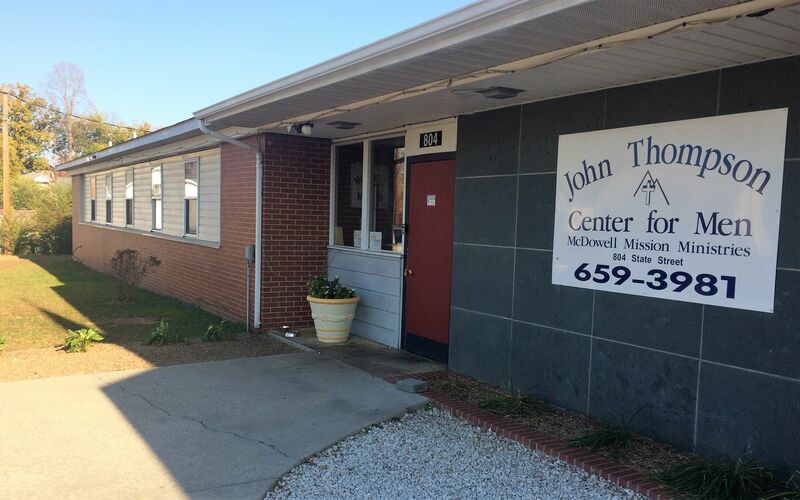 Homeless Shelters and Homeless Service Organizations. 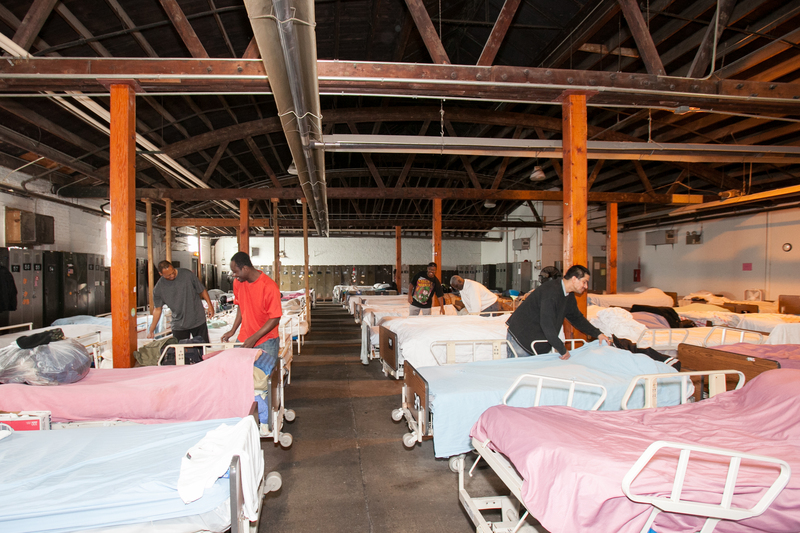 The Homeless Shelter Directory provides Homeless Shelters and Homeless Service Organizations. This includes all resources necessary to help the needy. The directory was created for people who want to find and donate food and/or supplies to their local shelter. Volunteer Opportunities are also needed at most shelters. I have listed contact information for volunteering at these shelters. 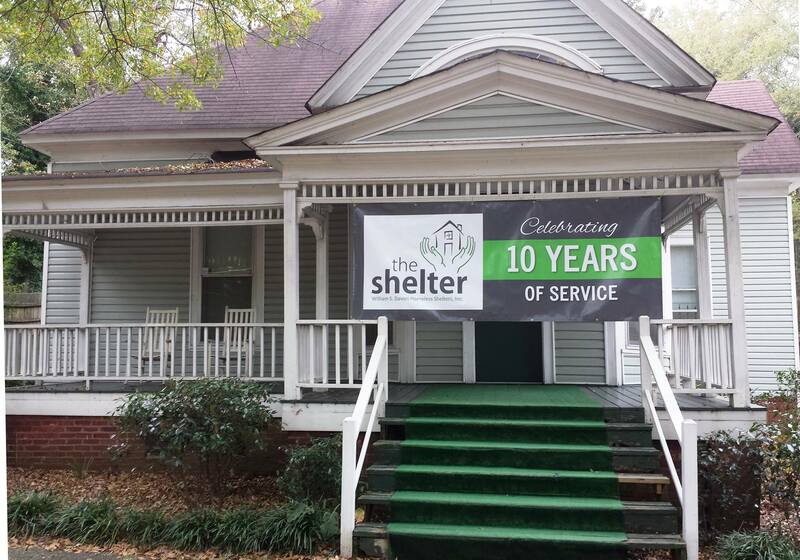 Due to the current foreclosure rate and US recession, many shelters have waiting lists. Please call before going to the shelter. We list thousands of soup kitchens and food banks all across the nation. Find help paying your rent or get into a section 8 rental property. We did the legwork and found some of the best resources on the Internet for the homeless. 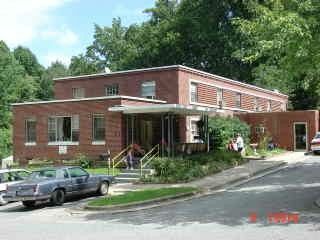 Search for public housing and affordable housing options now. Great free stuff just for you.